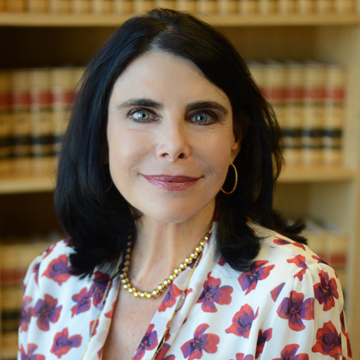 Senior Partner Sandra Gottlieb Will Present at Three CAI Events this August Throughout Southern California! Don’t miss these essential educational opportunities for association directors and their managing agents. We want to ensure you stay informed about the latest state requirements and best practices for governing and managing your association. Information on each event held by the Community Association Institute’s Greater Los Angeles Chapter, Channel Islands Chapter, and Orange County Regional Chapter follows below. August 4, 2015, 6:30 p.m. This seminar is FREE to HOA Board members and managers that preregister. -Are you meeting the legal requirements for elections at your association? -Do you know which votes are required to be held by secret ballot? -Are you risking a challenge to your elections and/or liability you didn’t know about? -What if nobody wants to run for the Board? Get answers to these questions and more as Sandra provides a full explanation of everything you need to know about properly holding elections at your association. August 11, 2015, 11:30 a.m. Please note this event is for community managers only. August 20, 2015, 11:30 a.m. This event is open to Board members and managers. Do you feel you don’t have the necessary tools to deal with a problematic Board member? Sandra will help arm you with the authority provided by state statute and knowledge of the actions you can take to protect your association.